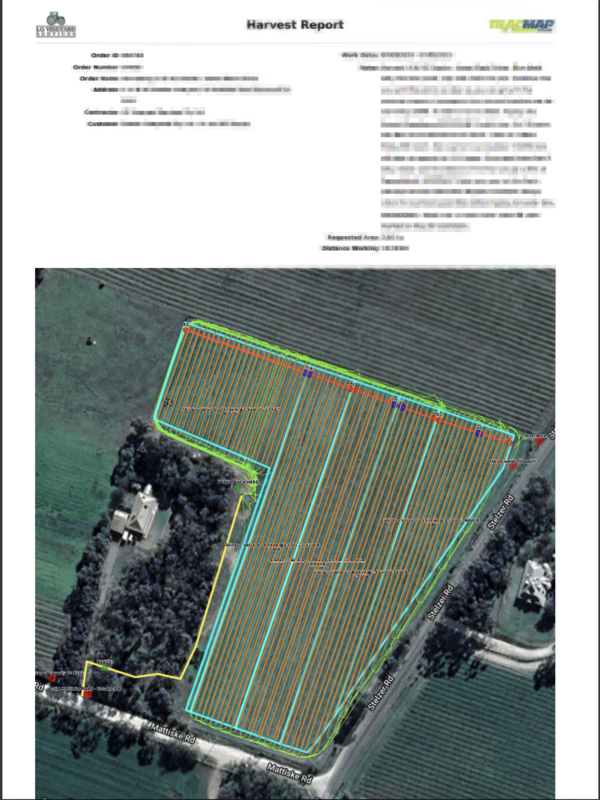 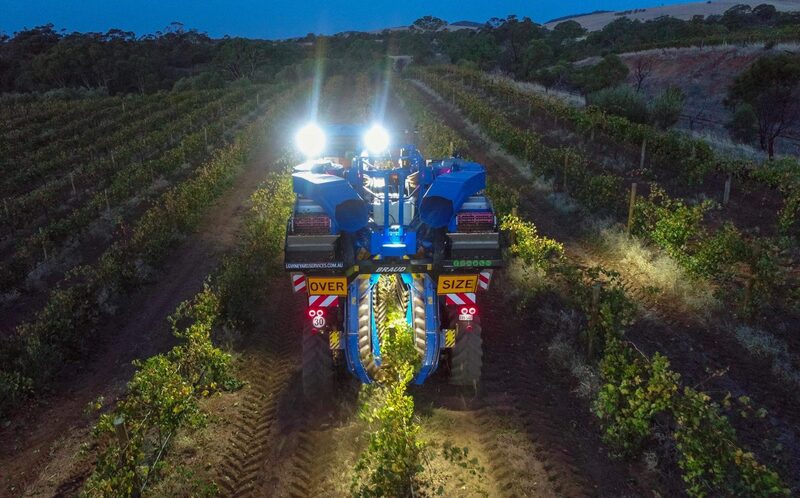 The TracMap GPS System is central to our whole vineyard contracting enterprise. 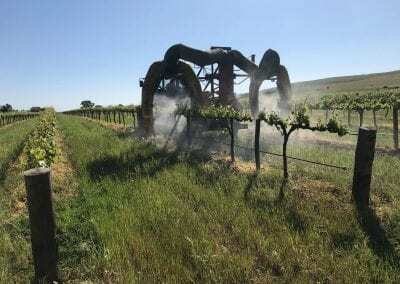 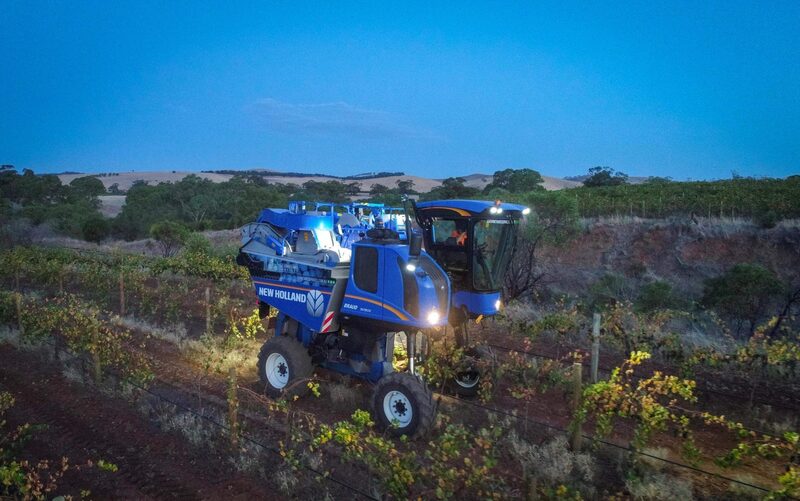 Adopted in October 2013, it is now being used in conjunction with all of our vineyard services. 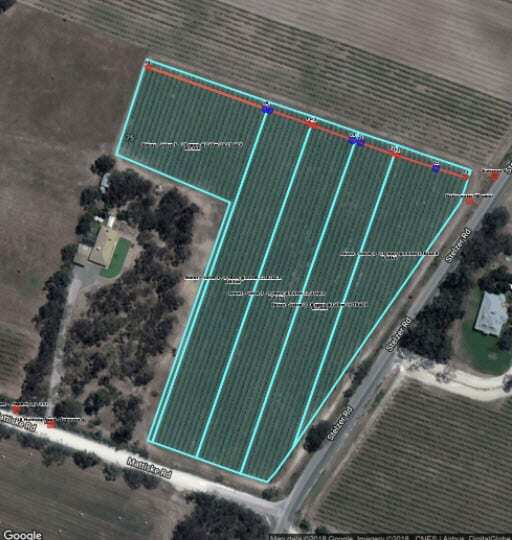 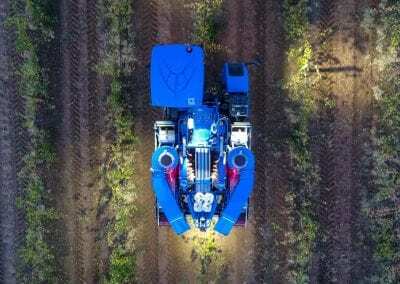 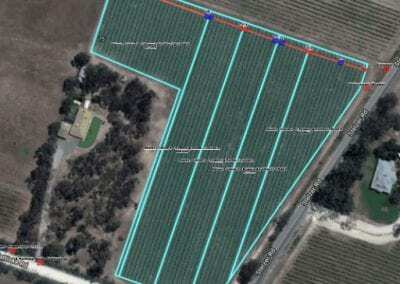 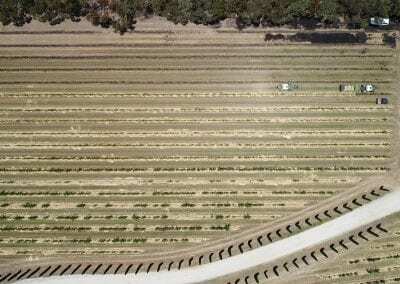 TracMap is a GPS system from which all vineyard activities are organised. 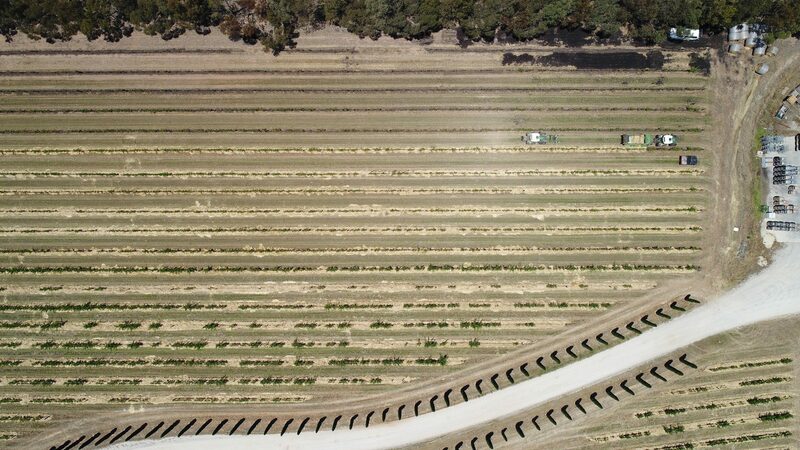 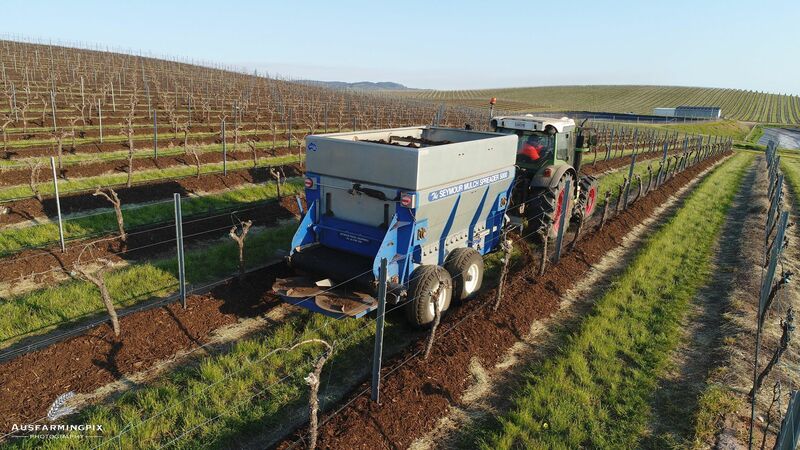 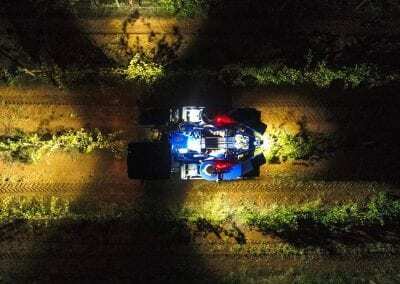 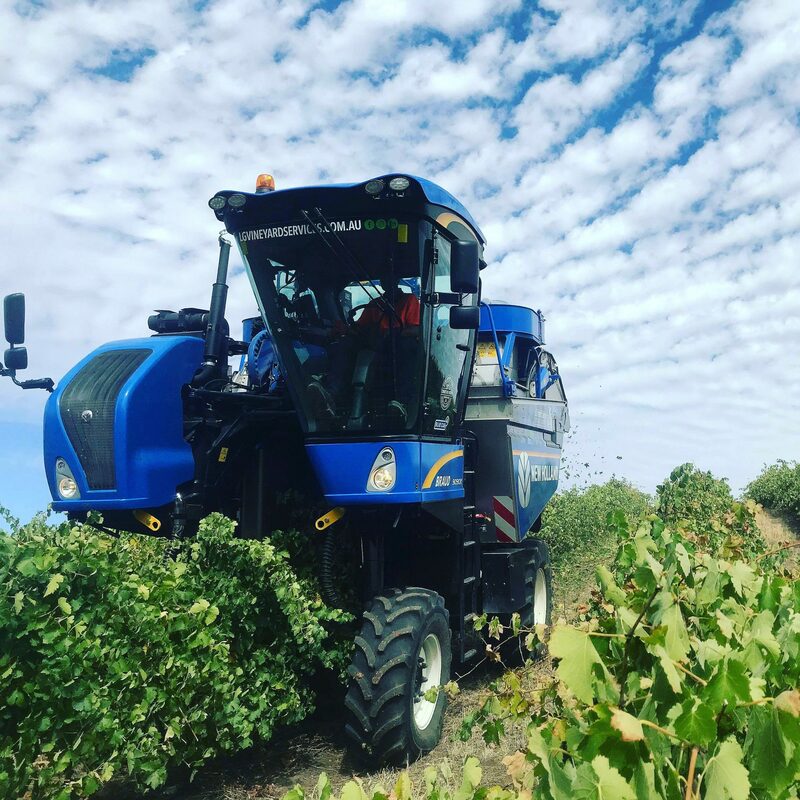 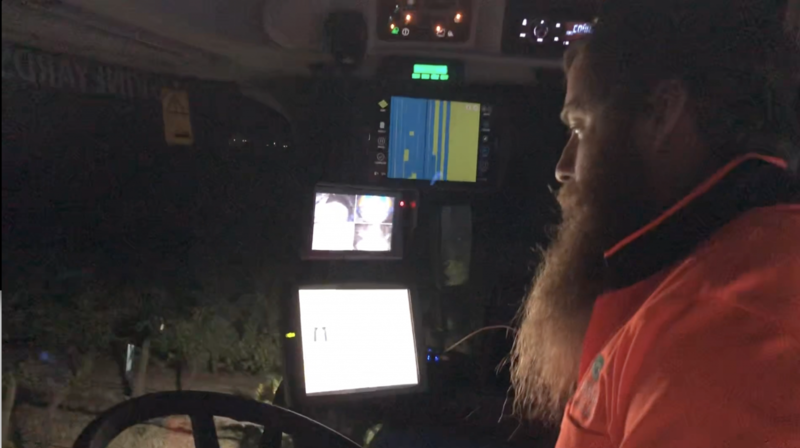 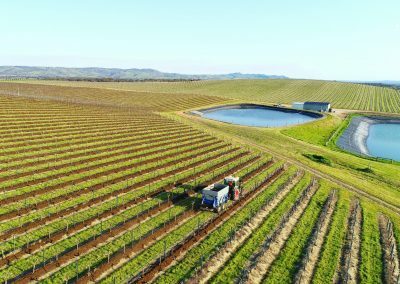 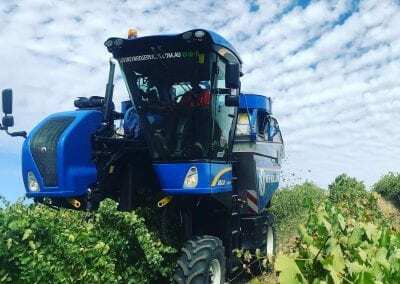 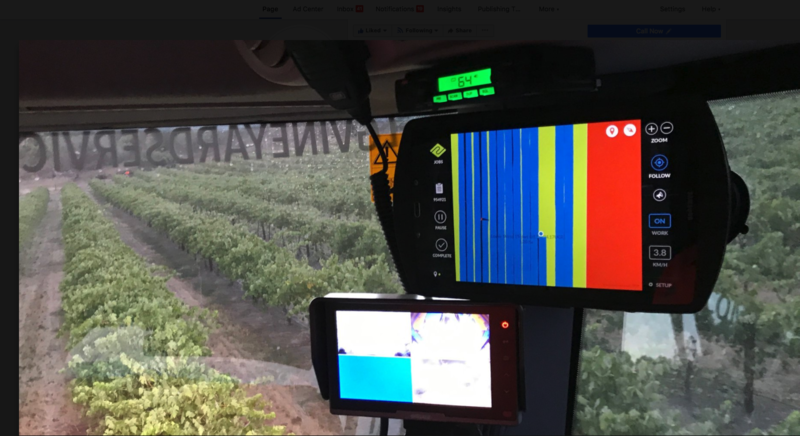 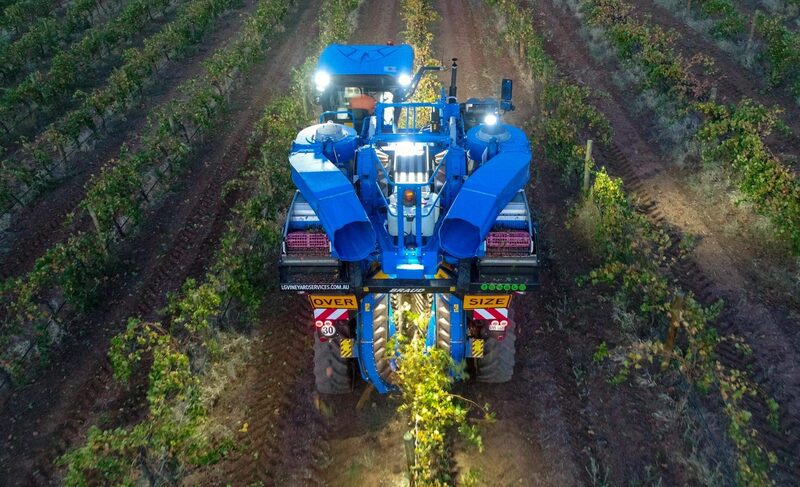 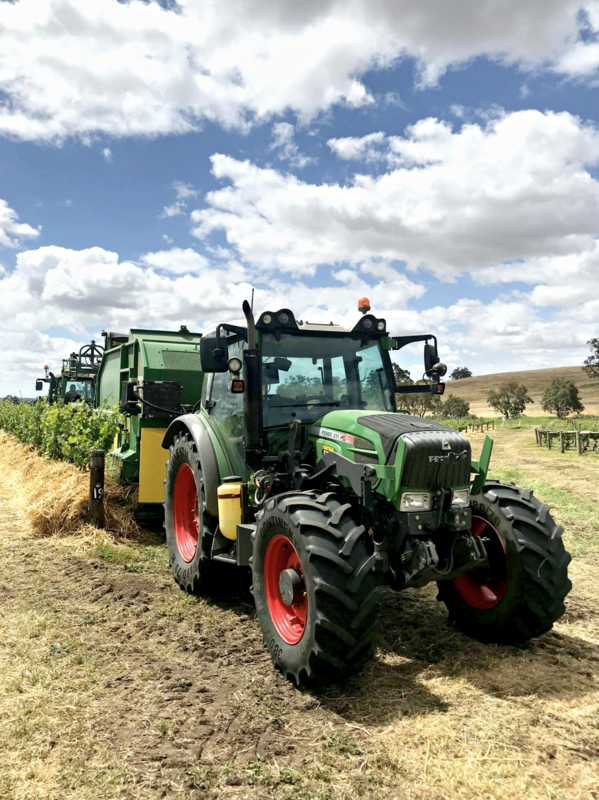 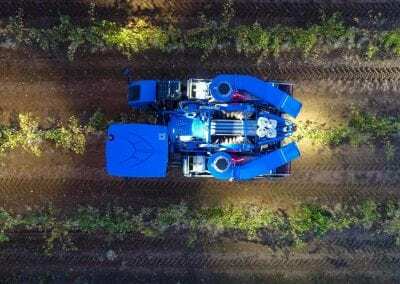 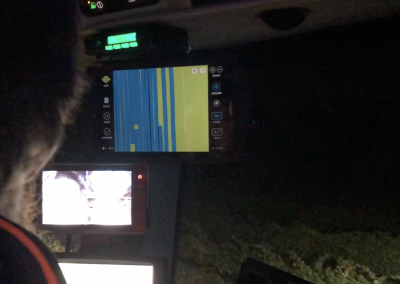 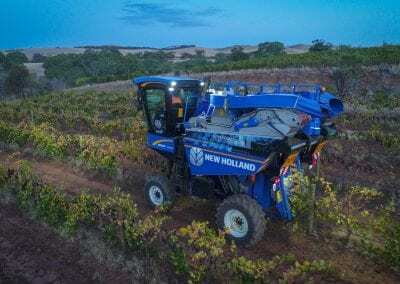 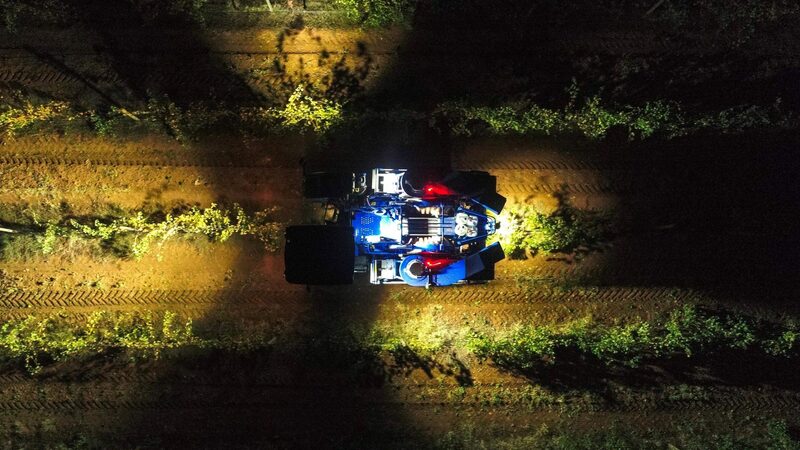 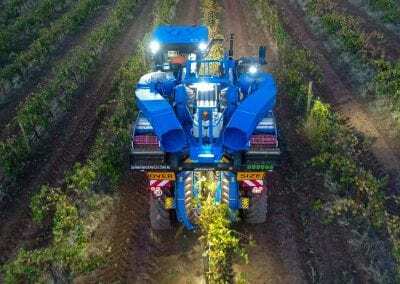 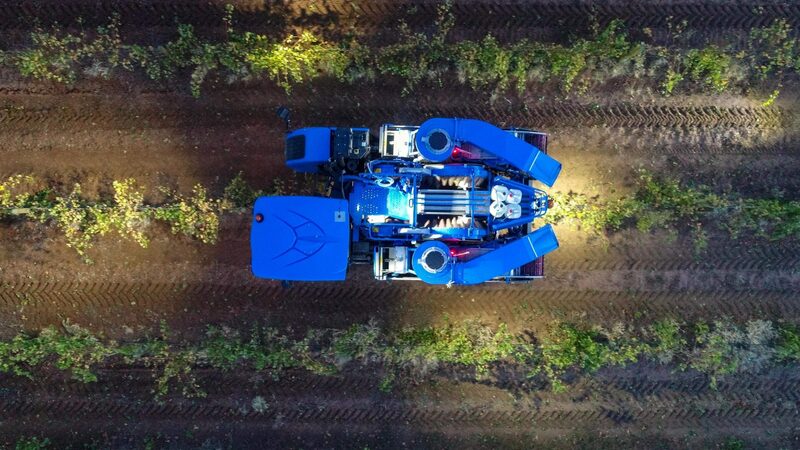 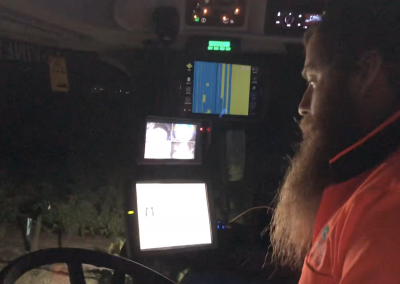 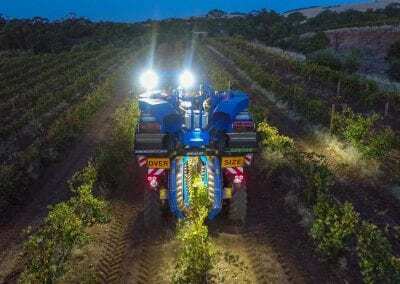 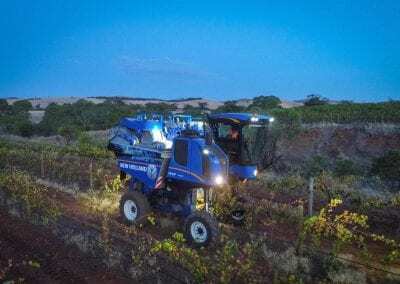 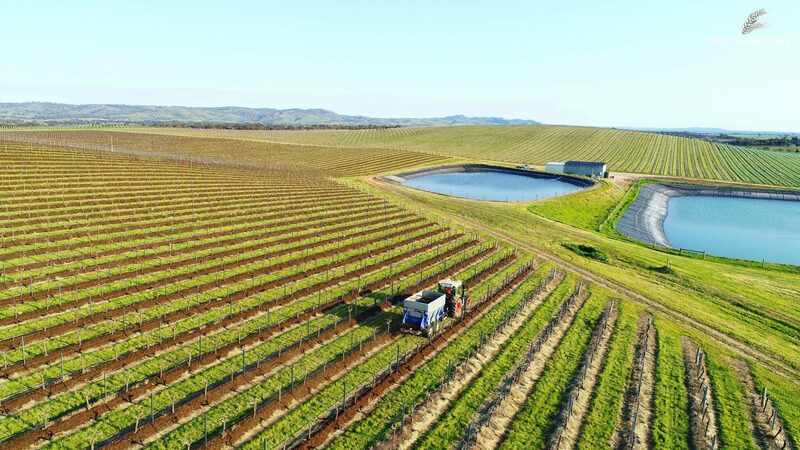 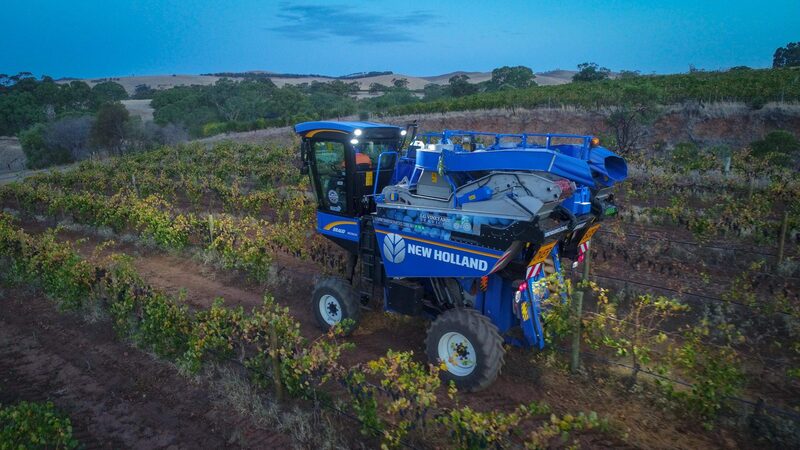 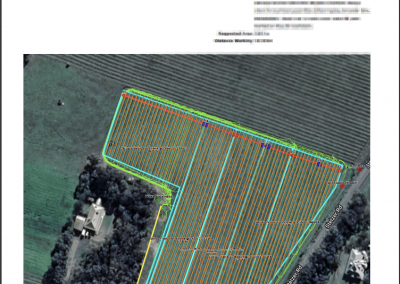 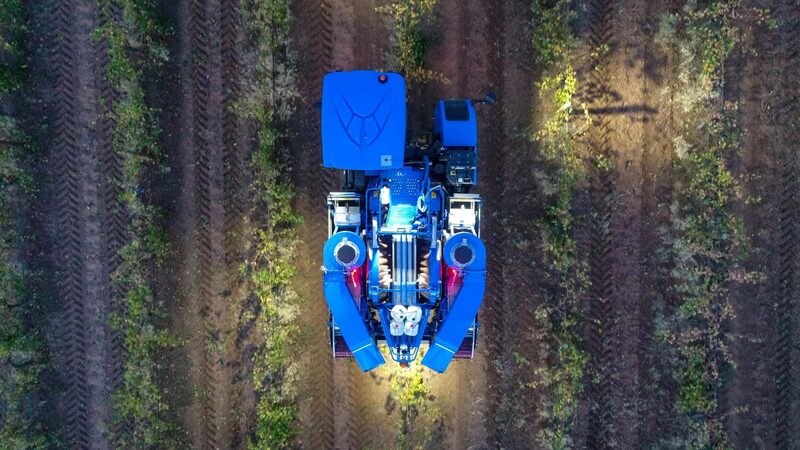 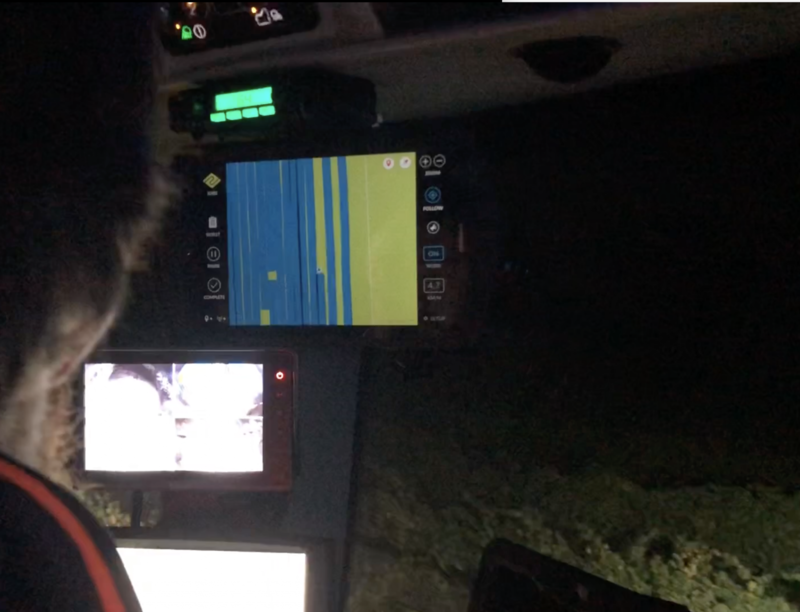 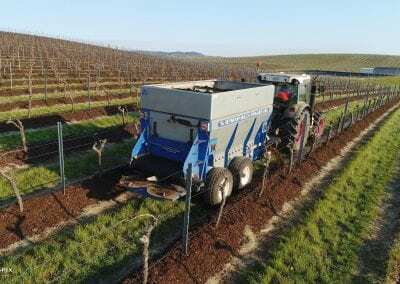 A well planned service provides reassurance the job is done accurately, providing data instantly, eliminating errors, and gives real time visibility of vineyard activities, further streamlining the operation. The combination of in-cab display units and the cloud based job management system makes managing the vineyard operation a great deal easier. 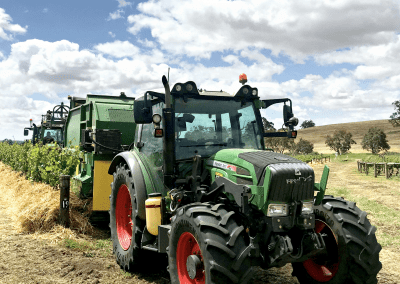 Right vehicles – right block – right job.